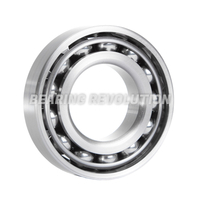 Bearing Revolution have a large stockholding of angular contact ball bearings, we stock all popular and hard to find angular contact ball bearings in both metric and imperial in our stock range of over 12.5 million bearing related products. 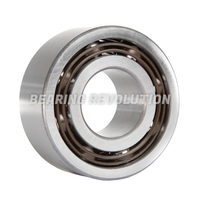 Angular contact ball bearings are most common in single row but are also manufactured in double row. 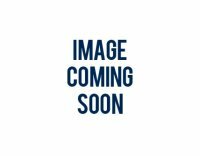 The single row angular contacts are radial ball bearings designed to give maximum thrust capability as required in machine tools, pumps and gearboxes etc. 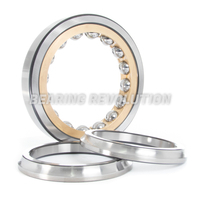 Single row angular contact ball bearings are single direction thrust bearings so are usually found with an opposing bearing or paired unless the axial load is always in one direction. Angular contact ball bearings are manufactured to different thrust angles of contact but the most common are 20° and 40° angle. Angular contact ball bearings in the metric series are also made to high precision, please contact us for further details. 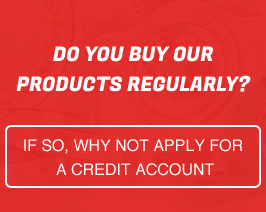 The Bearing Revolution team understand that there is wide choice of angular contact ball bearings and choosing the wrong one can take up precious time, so if you are unsure on which product to purchase you can call us on 01952 222100 and we would be glad to help guiding you to purchase the correct adapter sleeve. 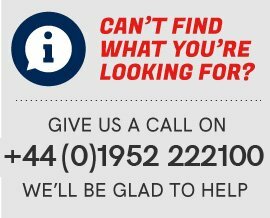 You can find angular contact ball bearings in our stocks in Premium and Budget and our very own Select range.